A former Trump campaign official who has been linked to the Russia investigation by special counsel Robert Mueller has withdrawn his nomination for a post with the U.S. Department of Agriculture just before confirmation hearings were to begin. “The relentless assaults on you and your team seem to be a blood sport that only increases in intensity each day,” Clovis wrote. adding he did not want to be a distraction or negative influence. This week, it was revealed that Clovis had communications with George Papadopoulos, who has admitted to lying to the FBI about his contacts with Russian intermediaries. Questions have also been raised about Clovis’s qualifications to serve as the Agriculture Department’s chief scientist. He is a self-described skeptic of climate change. Clovis was a professor of economics at Morningside College in Sioux City, Iowa, and a talk show host before he joined the Trump campaign. 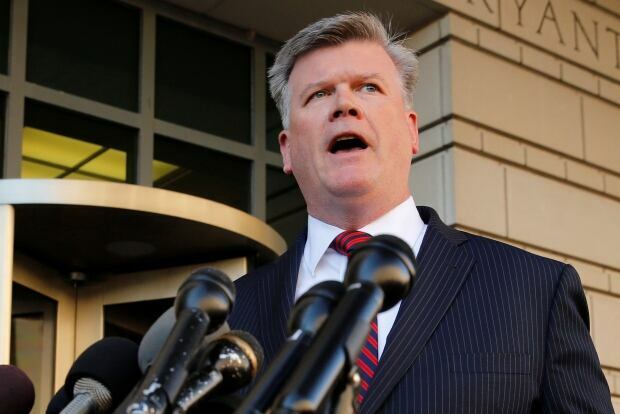 Meanwhile, a jdudge in Washington scheduled a bail hearing for Monday for Paul Manafort and Rick Gates, stemming from the special counsel investigation. 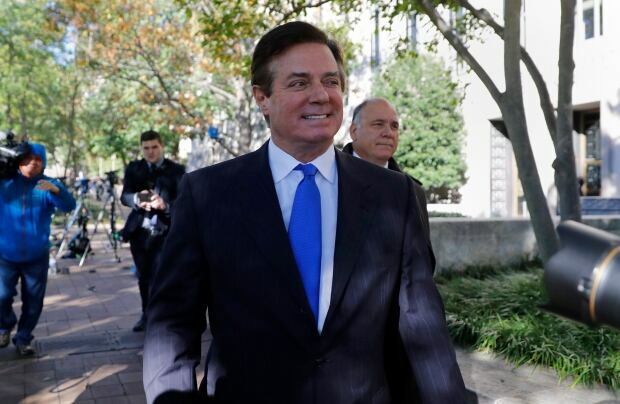 Manafort, who served for a few months in 2016 as Trump’s election campaign manager, and business associate Gates, face several charges that could lead to several years in prison, including fraud and conspiracy against the U.S. Prosecutors allege Gates and Manafort worked for several years as unregistered agents of the government of Ukraine and the Party of Regions, a pro-Russian political party led by Victor Yanukovych, and then laundered money through overseas accounts they controlled from the millions they amassed. In a court filing Thursday, attorneys for Manafort defended him as a “successful, international political consultant” who, by nature of his work on behalf of foreign political parties, was necessarily involved in international financial transactions. They said Manafort has done nothing wrong and doesn’t pose a risk of fleeing the country. Gates was also a Trump campaign adviser and stayed on through its duration even after Manafort stepped down in August 2016. Both men were put under house arrest after posting bail on Monday. While Mueller’s probe is looking hard at questions over Russian meddling into the 2016 U.S. election and whether Americans colluded with Russia, he is free to pursue criminal charges with respect to any criminal activity uncovered during the course of the investigation.